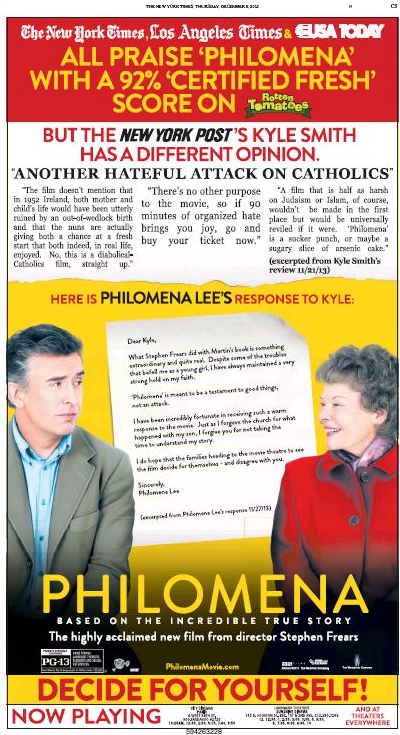 Ask Dr. Ads: What’s Up With The NYT ‘Philomena Gets Her Irish Up’ Ad? The new film Philomena has opened to great reviews, except maybe for one, as this New York Times movie ad noted on Thursday. Don’t you think it was incredibly brave for the moviemakers to highlight that critique, Doc? 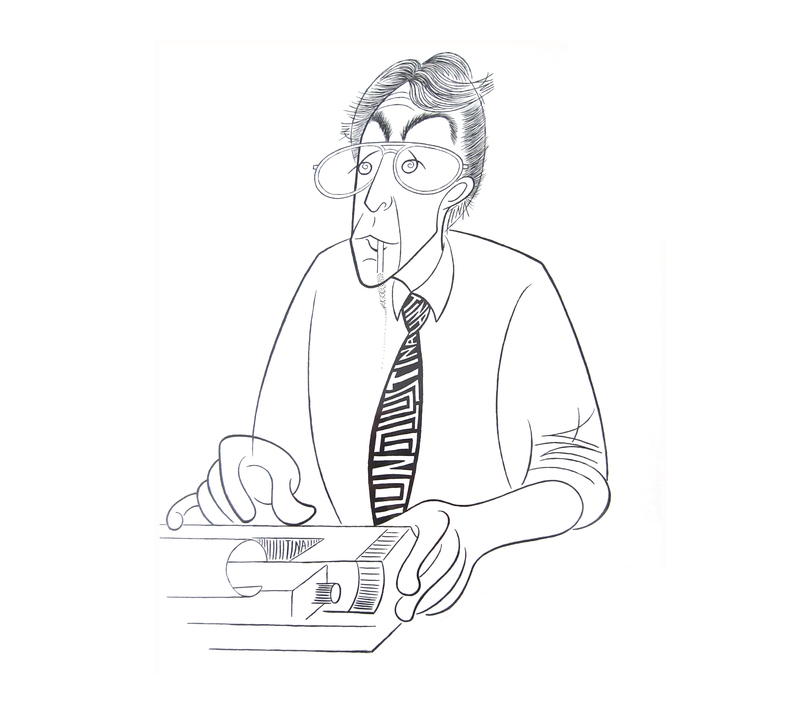 For starters, here’s Kyle Smith’s New York Post review . . .
Read the rest at Ask. Dr. Ads. This entry was posted in Uncategorized and tagged Ask Dr. Ads, Deadline Hollywood, Harvey Weinstein, Judy Dench, Kyle Smith, Mike Fleming Jr., New York Post, Philomena, Philomena Lee, Stephen Frears, Steve Coogan, The Weinstein Company. Bookmark the permalink.